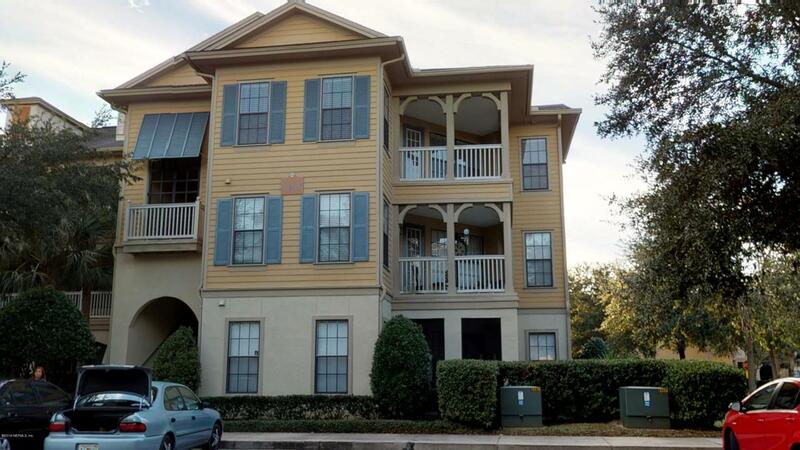 Beautiful 3rd floor condo in Williams Walk at Bartram Park! 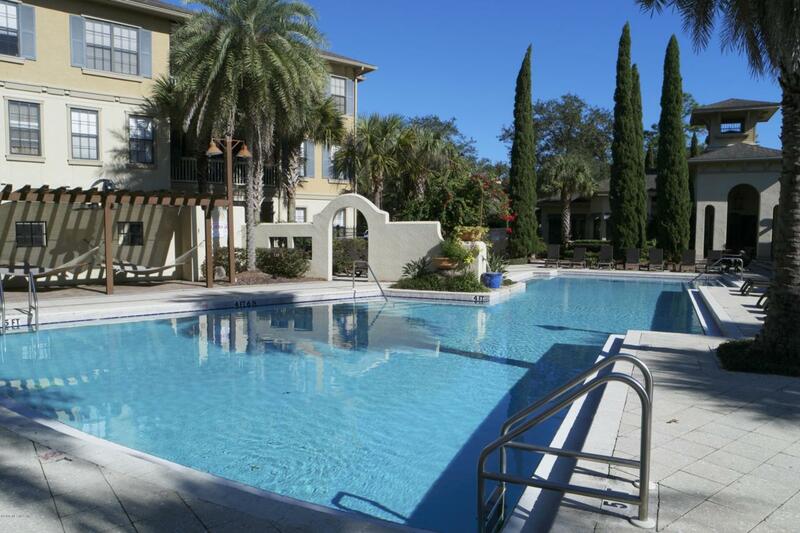 This 2 bedroom, 2 bath condo features over 1,200 sq. ft. of living space. 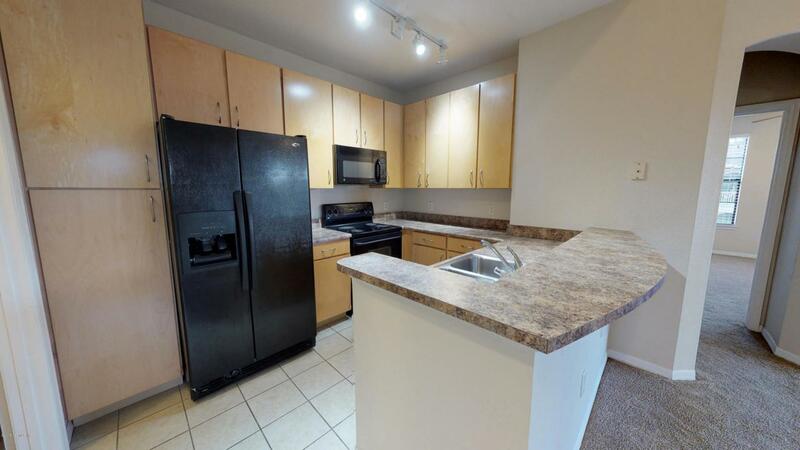 This unit has a nice split floorplan, open kitchen, separate dining area and covered patio! 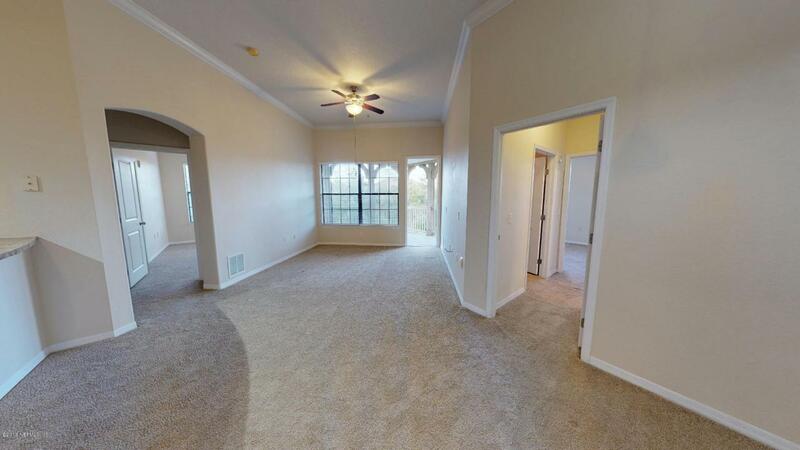 Good size bedrooms and 2 large walk-in closets! William's Walk offers exceptional resort-style amenities, including a six-acre lake with walking trail, pool and hot spa. The beautiful clubhouse is home to a business center, kitchen, fitness center, screened-in billiards room, poolside hammock cabana, outdoor grill with outdoor dining area, business center, pet park, and car care center.